This he said while speaking at the All Progressives Congress (APC) presidential rally in Yenagoa, Bayelsa state capital, today. He said all those who mismanaged the money meant for the development of the sector, would be prosecuted. 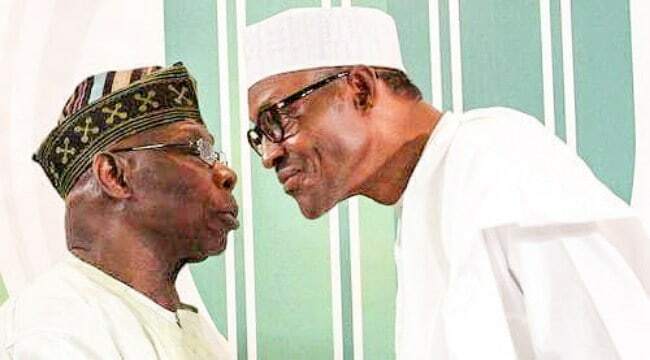 In 2008, the house of representatives had described $16 billion spent on power by former President Olusegun Obasanjo’s government as a colossal waste. “We are also promising that we will make people who occupy executive positions both in federal and state levels to be accountable to the people. If you could recall when I came in 2015 under our great party, the party articulated three issues which we campaign and were voted on. These are security, economy and fighting corruption.